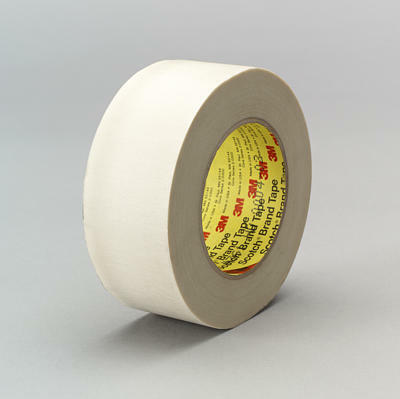 Home / Tapes / 3M-361-1"
White, 7.5 mil (0.14 mm) glass cloth tape with silicone adhesive. High temperature resistance, high adhesion, and a very strong, abrasion resistant backing. Excellent choice for masking protection in thermal spray operations. 1 Inch X 60 Yards 9 per case.